The Connection Between Vertigo and Teeth? Since I have been specializing in treating patients with dizziness and vertigo, I have observed an interesting connection between vertigo and teeth. I have seen multiple patients who experienced vertigo symptoms during daily dental hygiene, at the dentist office and after oral surgery. I share with you some interesting information that I have learned in this blog on the connection between vertigo and teeth. This blog is not an exhaustive list of all the connections between vertigo and teeth. Recently I have seen two new patients who told me that dental hygiene was causing their vertigo symptoms. One patient was feeling a whirling sensation when she used her electric toothbrush. It turned out that she had BPPV in two out of three canals in her left inner ear. We were able to fix it within two treatment sessions. Now she can use her electric toothbrush without getting vertigo. The second patient was feeling vertigo when he flossed and brushed his upper back molars. Once we treated him for BPPV in two out of three canals in one ear, his symptoms with dental hygiene were resolved. I was thinking about this symptom presentation and I realized it is because the upper teeth are very close to the location of the vestibular system within the bones of the skull. So if a BPPV crystal is loose, then any dental hygiene could cause the crystals to create a false sense of motion. The other link that I have observed with vertigo and teeth is that vertigo can occur during or after a visit to the dentist. Vertigo that occurs when the head is reclined back in the dentist chair could be from the neck circulation – or blood flow to the brain, or it could indicate BPPV. The way to tell the difference is to place a pillow or neck roll behind the head when reclined in the dentist chair. Symptoms that resolve with a pillow or neck roll are likely due to blood flow or circulation issues in the neck that affect the brain. Symptoms that persist with the head and neck supported in the reclined position are possibly a positional vertigo from the inner ear, of which BPPV is the most common. Symptoms of vestibular neuritis may not start right away during the dental procedure, but may start within days of oral surgery, are often quite severe, last for days to weeks and sometimes cause permanent damage to the inner ear. For that reason, I often recommend for patients with repeated breakouts of cold sores around their mouth to request a prescription from their doctor or dentist for anti-viral medications, such as Valcyclovir or Acyclovir, prior to oral surgery. Thank you for your article I found it very interesting. I then spent the night vomiting and had to lay on the floor as I couldn’t stand due to the feeling of the room spinning. I have never felt this sick in my life! I spent most of the next week in bed feeling unwell and dizzy. The following week I developed a coldsore on my lip and around my mouth. It has been around 4 weeks since I had my dental work and are now back home. The vertigo is still there especially when in bed and turning over but hopefully I have notice some improvement. I did research the clinic I went to and they had a good reputation. I felt the clinics general hygiene and sterile techniques were of a high standard. I feel like I need a holiday to get over my holiday! Wow! What a story! Interestingly, it is not necessarily the hygiene of the clinic that can trigger vertigo after dental work unless it is from a bacterial infection. My top theory based on your description is vestibular neuritis from an activation of the oral herpes virus due to the extensive dental procedures. This would be caused by a viral infection of the vestibular nerve from the very common herpes virus that causes cold sores. I have met other people who have experienced similar responses to root canals. 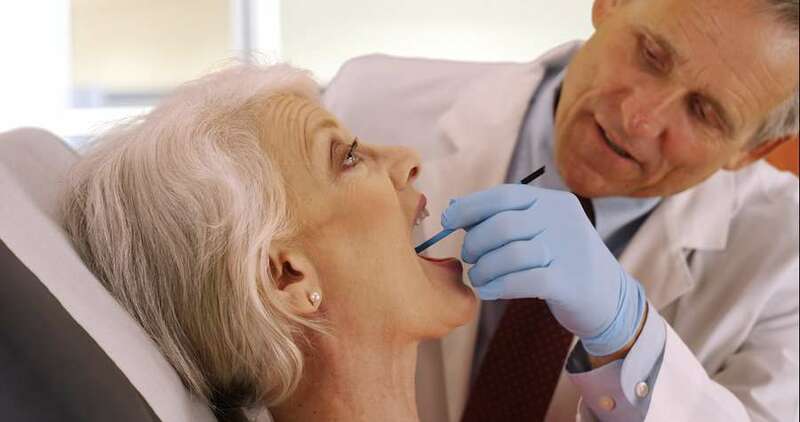 Those patients have decided to premeditate with an anti-viral medication, like Acyclovir or Valcyclovir, before a future major dental procedure to reduce the likelihood of that happening again. Your doctor or dentist may be able to prescribe that for you, if needed. With vestibular neuritis, there can be leftover motion sensitivity for up to 12 weeks that should resolve as you remain active in your daily life. Vestibular neuritis can also be followed by BPPV in the same ear, so it might benefit you to consult a physical therapist who specializes in Vestibular Rehabilitation if your uncomfortable symptoms persist. BPPV often shows up as symptoms with lying in bed and turning over and it can be successfully treated in 1-2 sessions by a skilled provider about 85-90% of the time. If you are in Southern California, I would be happy to see you. If you are not here or unable to travel here, you can find a physical therapy provider at Vestibular.org. I have blogs on BPPV, how to track your symptoms for analysis and how to find a Vertigo Doctor in your area, that you may want to check out. Hello Dr. Bell, I had a heart attack in July at age 57 – i’m in shape and a non smoker – after having a stint installed and spending 8 days in ICU, I was moved to a rehab center. During this time i broke a tooth – shortly after that i was diagnosed with a vestibular problem. In short, i have little to no balance and often feel like unseen forces are pulling my head in different directions. I’m doing vestibular therapy and waiting for a clearance from the cardiologist to go off cumadin to get the tooth fixed. Reading your posts prompts me to ask, could this tooth issue be the source of my vestibular problem? You have been through a lot! I am so sorry for all you have experienced and I am glad you have made it through. The inner ear portion of vestibular system is housed in the petrous portion of the temporal bone. Your upper teeth are embedded in the right and left maxillary bones of the skull. There are many structures like muscles and ligaments of the head and neck that connect the skull bones, so it is definitely worth investigating the connection with the broken tooth further if you are not getting relief with traditional Vestibular Rehab physical therapy. Your vestibular PT will likely have checked you for BPPV crystals at the beginning of your care, which is the most common vestibular problem. Another possible consideration is that if you received IV antibiotics to treat a bacterial infection while you were in ICU, you might have developed a vestibular loss due to ototoxicity. IV antibiotics can actually destroy the hair cells in the vestibular system and cause a vestibular loss. The names of those IV antibiotics are the -mycin drugs, like vancomycin, gentomycin, etc. There are seven total that end in -mycin. If that is the case, the Vestibular rehab therapy will need to be focused on teaching you to use your eyes and feet to balance. Your vestibular physical therapist should be able to determine if there is inner ear damage that is causing your symptoms with the head impulse test. If getting the tooth fixed and vestibular rehabilitation do not provide relief, you might want to consult with a Head and Neck Surgeon. If needed, the Head and Neck Surgeon can request a CT scan to see if there is any superior canal dehiscence or perilymphatic fistula, which is an opening or a small hole that needs to be surgically repaired in the vestibular system. Another consultation that may be valuable is a manual therapy physical therapist or an osteopath doctor who can assess the alignment of your skull bones and your upper cervical neck bones. It takes a lot of force to break a tooth, so it’s possible that force has also gotten your skull bones or neck out of alignment. In order to develop my own hypothesis about what might be going on, I would need a lot more information. If you are in California, USA, or able to travel to California, I would be happy to consult with you directly. Keep going and don’t give up! 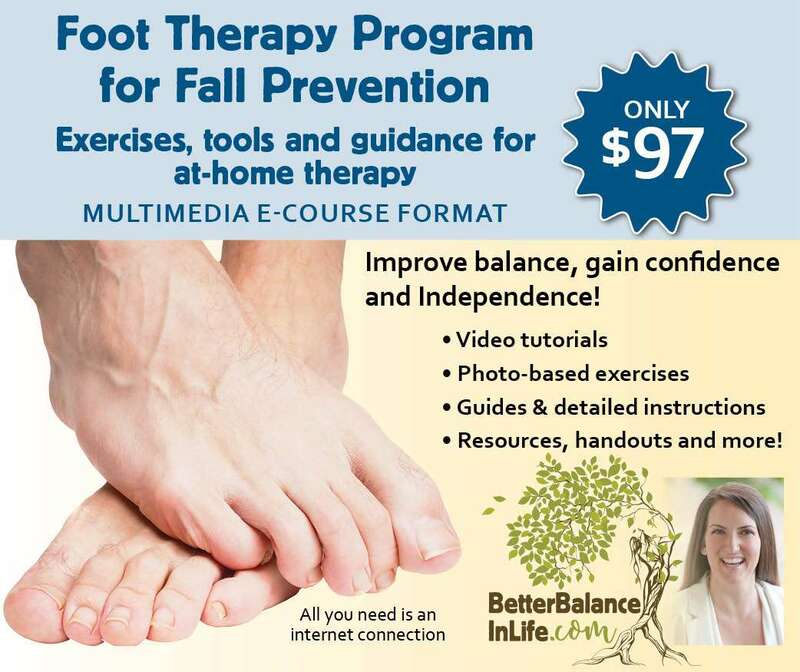 You can email me directly at info@BetterBalanceInLife.com. I have just visited the dentist 2 days ago for my wisdom tooth extraction. It was the tooth on the left of my lower jaw. After lying on the dentist chair for about 30 mins, the back of my head on the left side can feel the stiffness the ops. I can feel a bit dizzy after getting up but can still manage to walk. The feeling was like they was a palm sticking on my back of my head for a long time. I try to massage my head and started to use my fingers and thumb to press on the top left on my head and the left bottom skull area just beside the ear level. It was so painful that it has a feeling that my blood vessels in my brain is going to burst that i have to stop. I am also having dizziness for the past 2 months and on 2 occasions where i couldn’t get out of bed because the world is spinning around me. I have not consulted any specialist so far as i thought it could be due to lack of rest and sleep. I have tried massaging my head with my thumbs to press on the top and back skull area whenever i experience the dizziness, and its like the blood vessels are going to burst in my brain when i press on it. Sometimes i would also experience a sudden gush of blood to both side of my head when i get too excited over a conversation. Seriously, i do not know what’s happening to me because i also experience dizziness when i try to focus on a near object or talking face to face to someone. I am sorry to hear what you are going through.The first step I always suggest is to report your symptoms to your primary care physician. I would be happy to work with you in the future if you want to schedule a consultation with me. Below are four educational blogs I have written that might help you with your current situation. This blog from our other website BetterBalanceInLife.com answers the common question: Why do I feel dizzy when I lie down or roll over in bed? 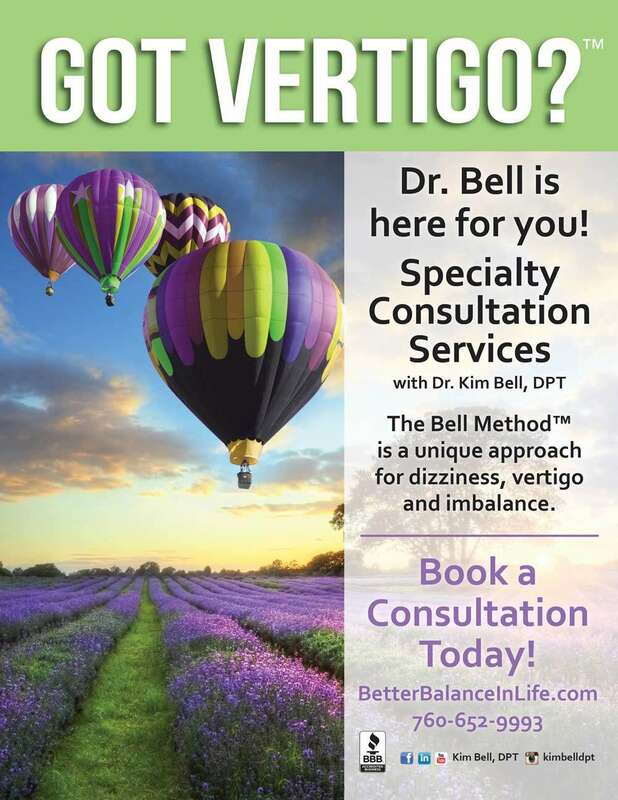 From our Vertigo Detective site, this blog discusses how to find a Vertigo Doctor in your area. This blog may help you prepare to meet with a Vertigo Doctor in your area by guiding you on how to track and record your symptoms. This blog discusses that there is often more than one cause for symptoms of dizziness and vertigo.